This past month has been so crazy, and I cannot believe it’s already mid-April. This is more than a little late, but these are the books I was looking forward to releasing this month! 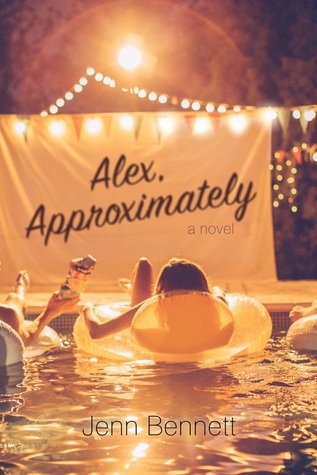 I have heard such great things about Alex, Approximately and I am excited to check it out! I’ve been told to go into it without reading the synopsis so I don’t know what it’s really about, but I’ve heard it’s a super cute, summer contemporary read! 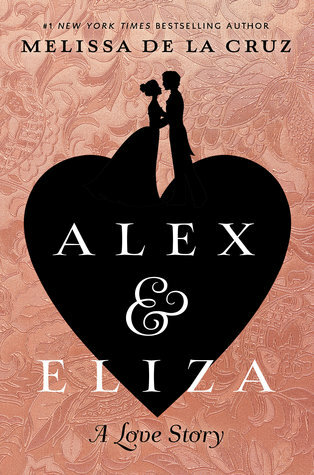 Like so many others, I am OBSESSED with Hamilton, so I am beyond excited for a YA retelling! Spindle Fire is the first book in a duology. 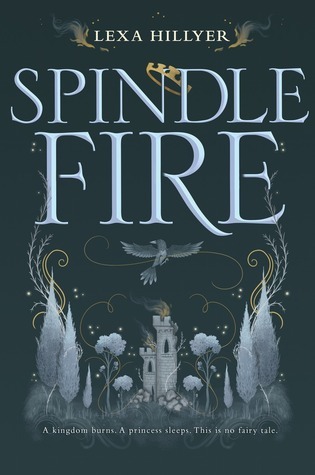 I love fairytale retellings, so I’m excited for Spindle Fire, which is supposed to be a Sleeping Beauty reimagining!